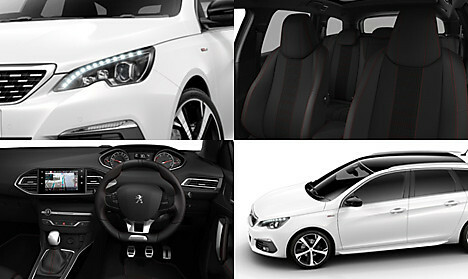 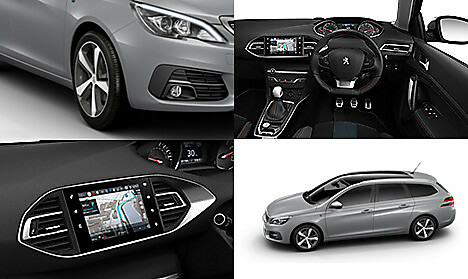 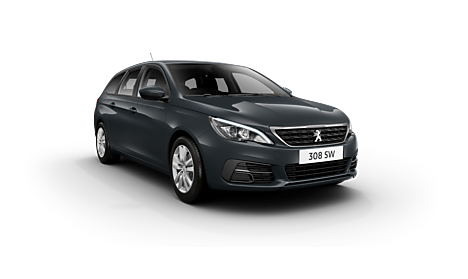 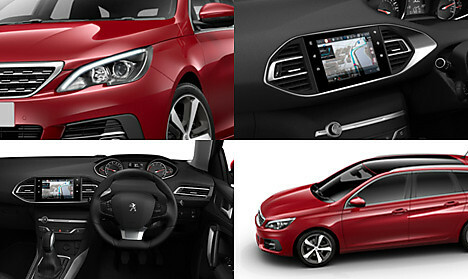 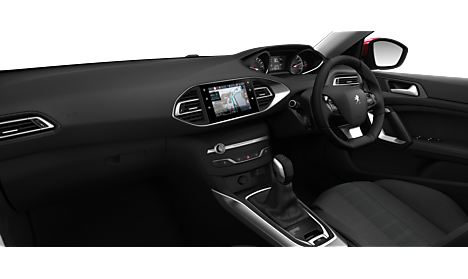 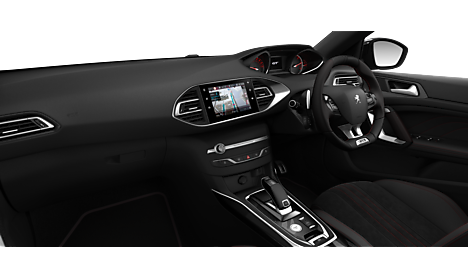 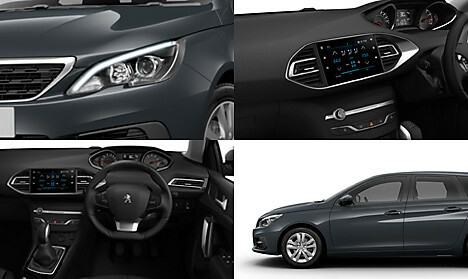 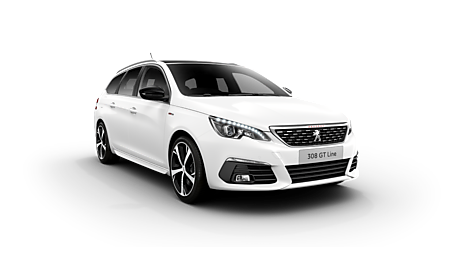 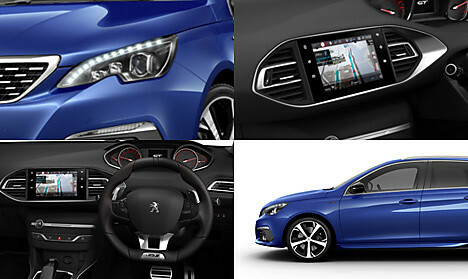 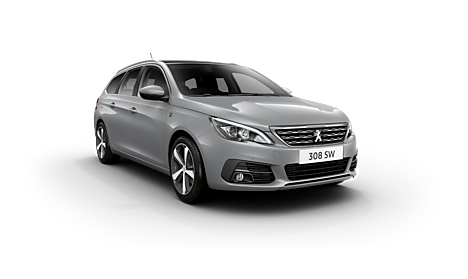 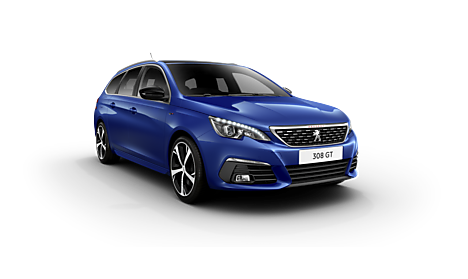 The Peugeot 308 SW, is the ultimate family car. 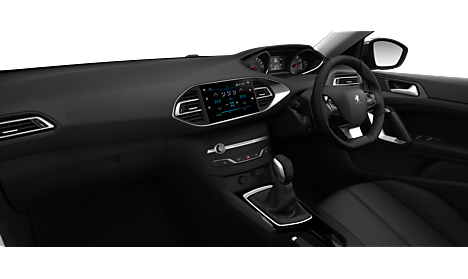 Feel good behind the wheel, experience an estate where the in-car technology and interior styling is just as important as spaciousness. 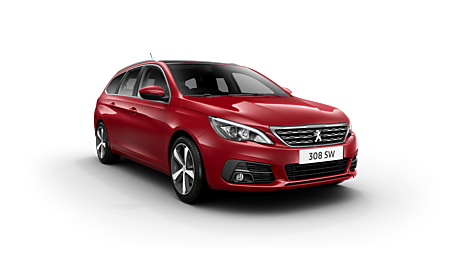 Not only is the 308 SW efficient, its attention to detail sets it apart from its rivals. 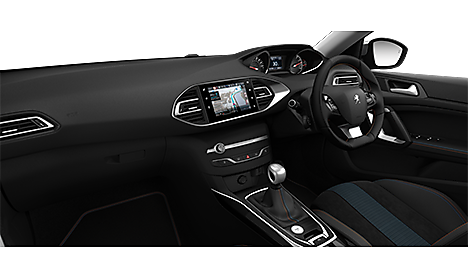 See things from a new perspective with advanced technology.